‘Northern Soul’ is an ode to the grit, determination and beating heart of Detroit - one of dance music’s most influential cities. 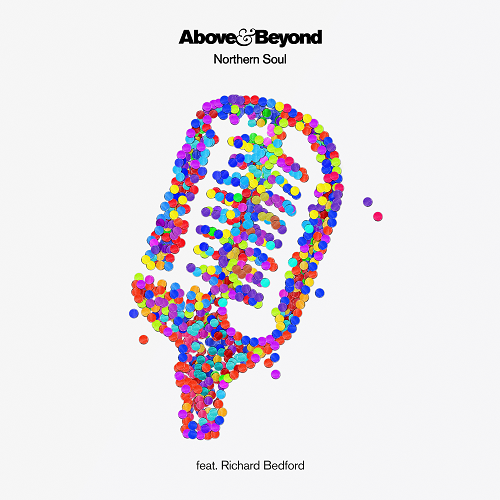 Alongside “Tightrope” and “My Own Hymn,” “Northern Soul” marks the third single to be released from Above & Beyond’s forthcoming album Common Ground, set for release on January 26, 2018. Jan 26 - Echostage, Washington D.C.